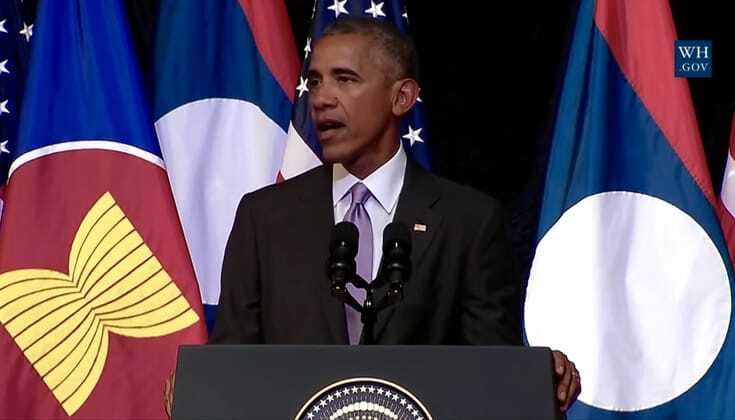 Obama also acknowledged America’s extensive secret bombing of Laos during the 60s and 70s. After the war, 80 million unexploded bombs were left strewn across the country, which have so far killed or wounded 20,000 people. 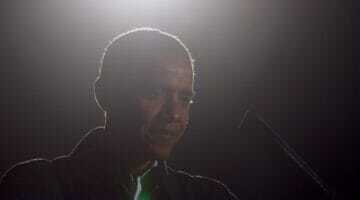 Obama announced a doubling of America’s financial support for removing unexploded bombs in Laos. 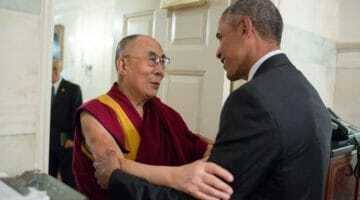 This hardly Obama’s first acknowledgement of Buddhism. He has met twice with the Dalai Lama and once with Pema Chödrön, quoted Thich Nhat Hanh, issued the first White House acknowledgment of Vesak, and said that he carries a Buddha statue in his pocket.